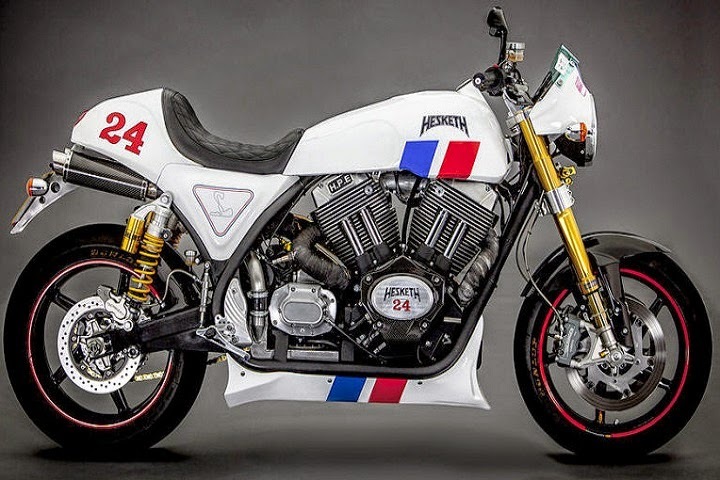 The Bugatti Veyron is considered one of the most incredible cars in the world and now Hesketh aims to make their latest offering an equally impressive motorcycle. That’s quite a goal considering that they only just launched their first new bike in 32 years. 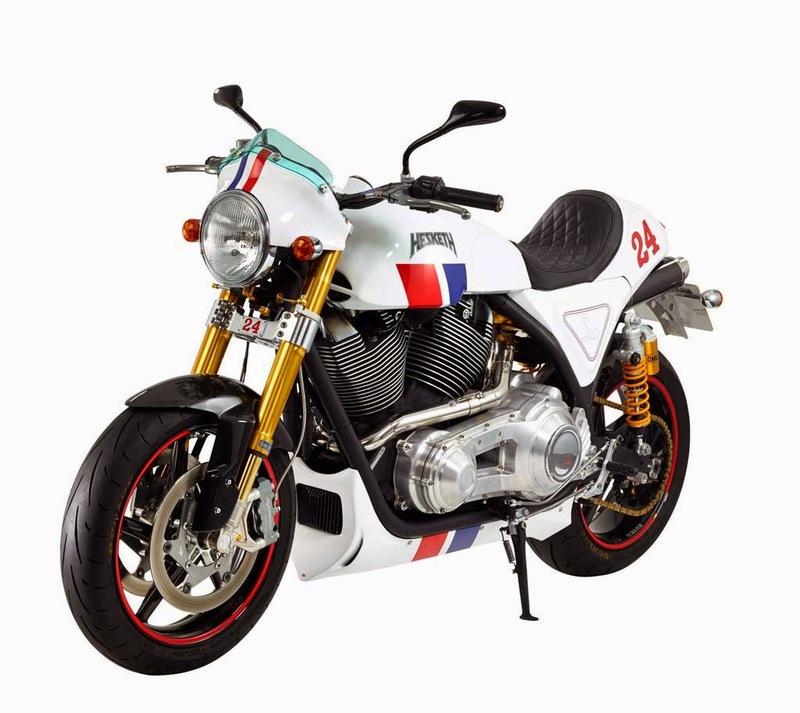 Their last bike was the Hesketh 24 which was launched last year in limited numbers, just 24 units. It made its debut at the Goodwood Festival of Speed in June and has so far managed to sell 16 units leaving some still out there for the taking. It’ll cost you about $50,000 if you want to nab one of these exclusive bikes before they’re gone, or you can wait for the one they’ve got planned for 2016.